A man drowned while trying to swim across an Imperial County canal after illegally entering the United States on Wednesday, U.S. Customs and Border Protection officials said. 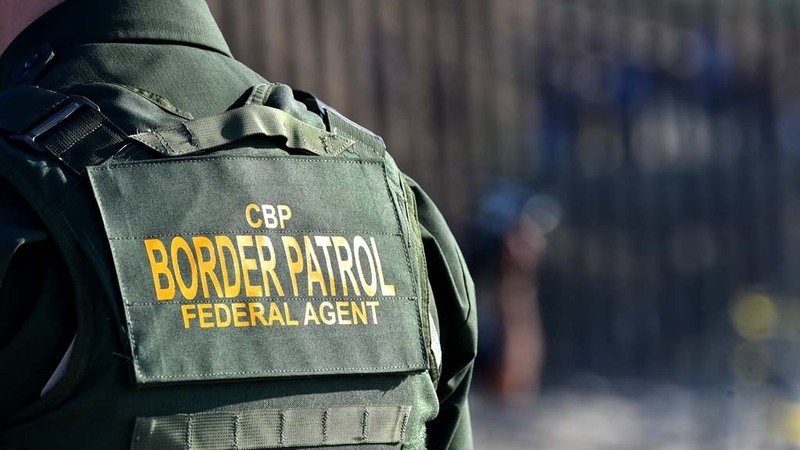 Border Patrol agents saw three people illegally cross the U.S.-Mexico border a couple miles west of the Gran Plaza Outlets in Calexico around 9 p.m. Wednesday, the CBP said in a news release Friday. The three were seen swimming through the All-American Canal, which runs parallel to and just north of the border. Border Patrol agents apprehended two of the men immediately after they made it across the canal, and noticed a third man was struggling to stay afloat, and according to CBP officials, the man drowned before agents could get assistance to him. Agents tried to retrieve the man’s body, but heavy rain made conditions hazardous and they were forced to call off the attempt. Around 9 a.m. Thursday, agents were able to resume their search, and they found the man’s body submerged about 150 yards from where he entered the canal on Wednesday night, officials said. The victim’s identity and nationality weren’t immediately known, but the two men he was traveling with were nationals of El Salvador, according to CBP. Officials didn’t say whether any of the men were part of the migrant caravan attempting to seek asylum in the United States.